Bali villas have a heart to heart relation with the constant increase of the tourism in the Island. A recent report about Bali suggests that almost 80% of economy in Bali depends on Island’s tourism. It also gives a number of almost 30,000 expats living in the different regions of Bali. This is where Bali villas come in to the play. Investments in Bali real estate has increased drastically as not only the locals but foreigners are investing regularly in Bali villas. 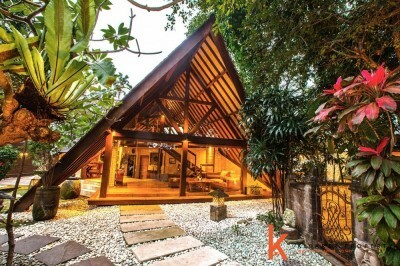 Seminyak Villas are preferred over Canggu Villas or Ubud Villas or most Bali Villas in other areas by tourists looking to spend an eventful luxurious time on the Island. But let's do a recap about what makes Bali Villas Seminyak special. 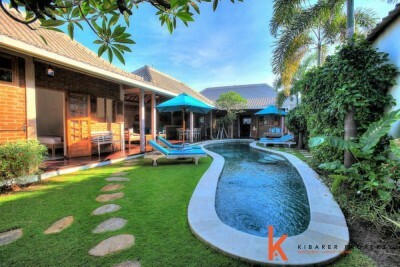 Canggu Villas are the best located villas in the Island of Gods, the location of Canggu town is perfect for everything. But let’s clear one thing Canggu villas itself is not some colony or a society its just a reference to the residential villas in Canggu Area. Ubud Villas are the most preferred in Bali Villas by expats. This is a statement that you will come across in many articles or through people who are living in Bali or have spent some time there. But that’s just a perception based on the recent increase in tourism and expat community in Bali. 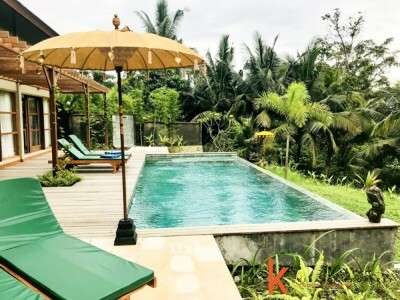 There is no dispute that Ubud played an important role in the development of tourism and Bali real estate market in the recent years so to have a better understanding, let’s explore Ubud a little more.